Public Opening Party: 14th March 2019 6-9pm. “Take Back Control” is a chance to relive the gut-wrenching excitement of the 2016 Brexit vote week through its newspapers. We have collected over 70 newspapers from the week of the Brexit vote: 16-19th June 2016. this show is a unique snapshot of the British media’s most exaggerated campaigns for both sides of the debate (Leave and Remain). Take back control from the press! Answer the question who are the UK press? 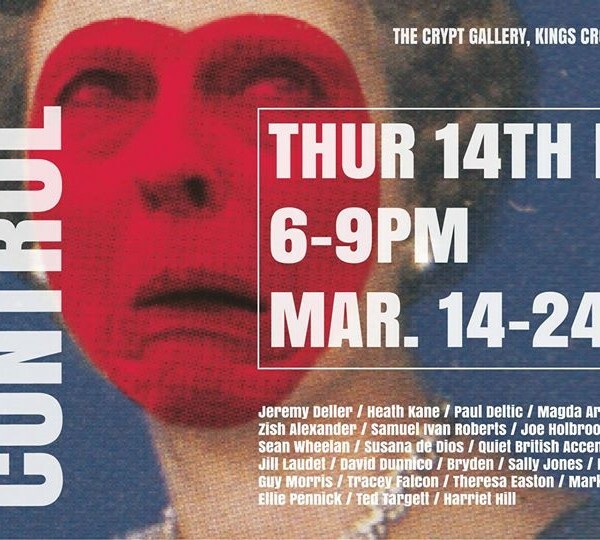 Take Back Control will be held on the 14th-24th March 2019 at the Crypt Gallery, London. The show will exhibit British Media’s open secrets along with the identities of those who shape the daily agenda, alongside expect to see some of the UK’s more politically relevant artists from both sides of the campaign accompanying a wealth of facts and stats from the UK’s national newspapers.